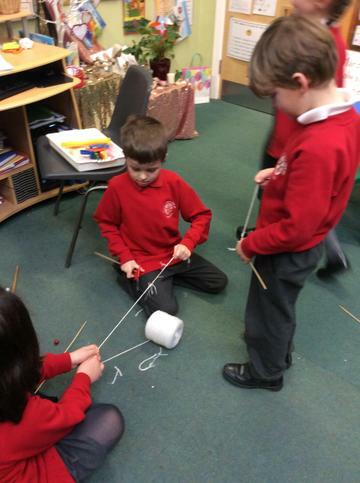 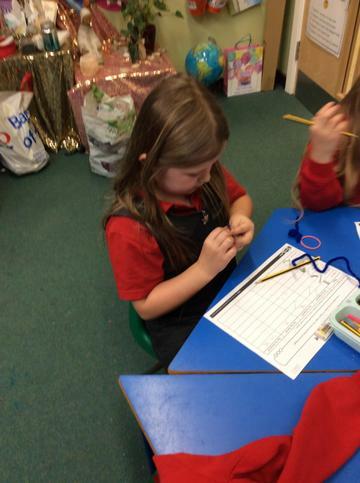 We have been looking at how objects made from some materials can be changed. 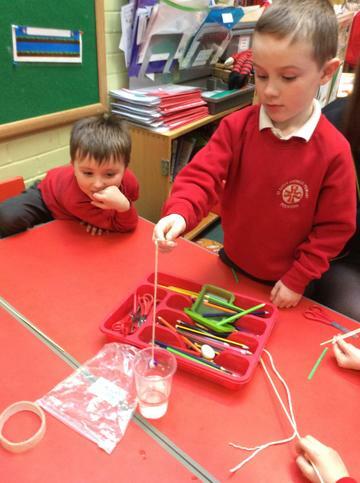 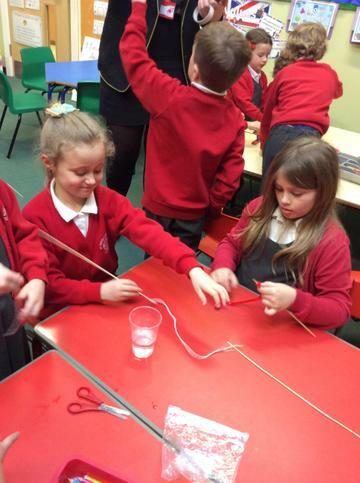 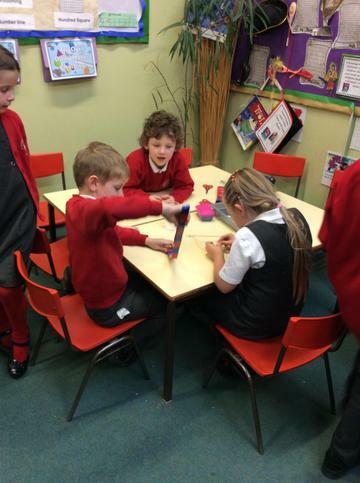 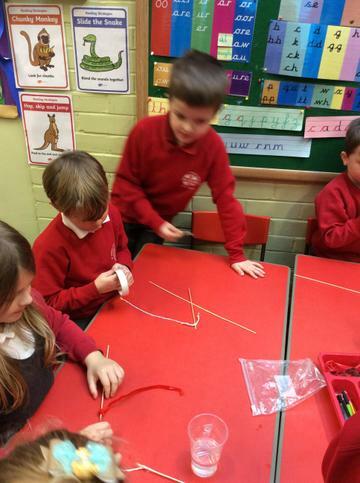 We looked a range of materials including pipe cleaners, drinks cans, sponges and play dough. 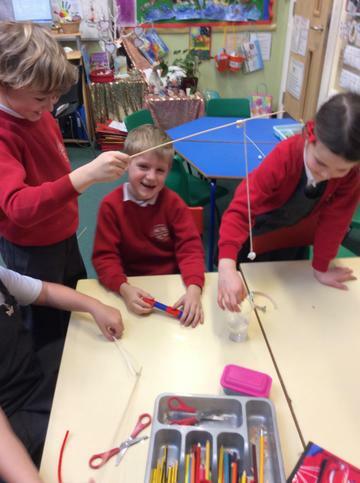 Can you stretch it? 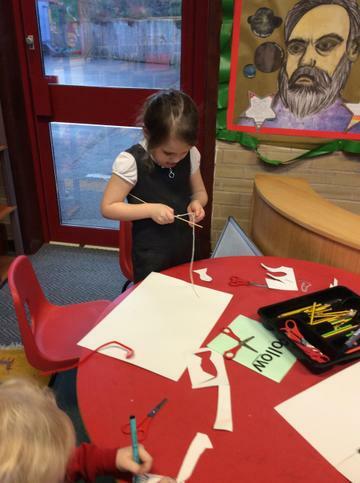 Bend it? 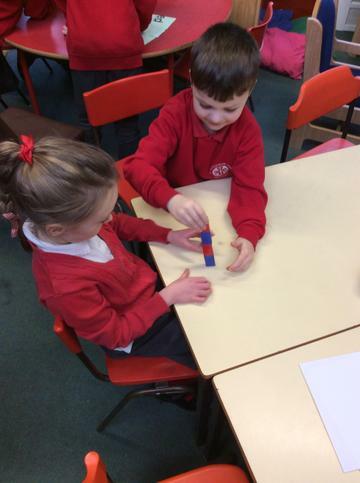 Twist it? 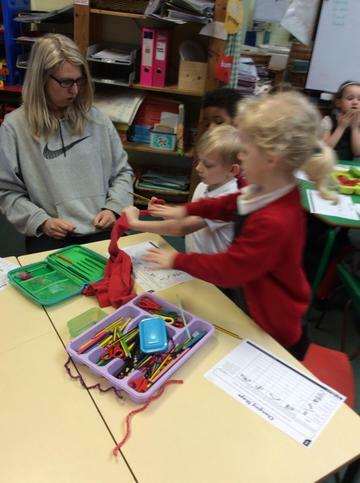 Squash it? 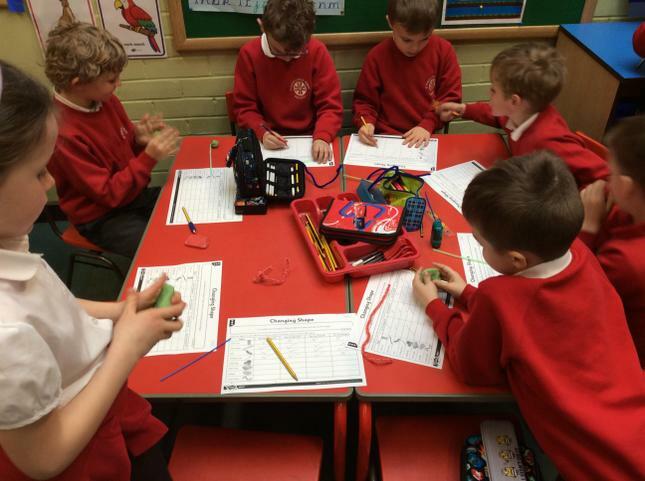 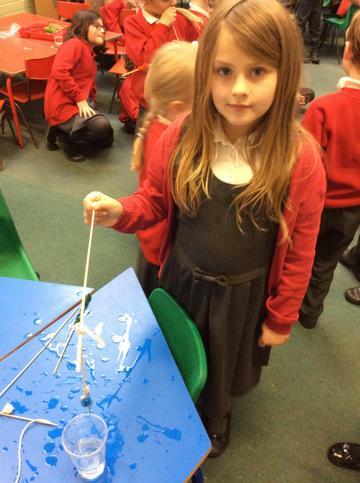 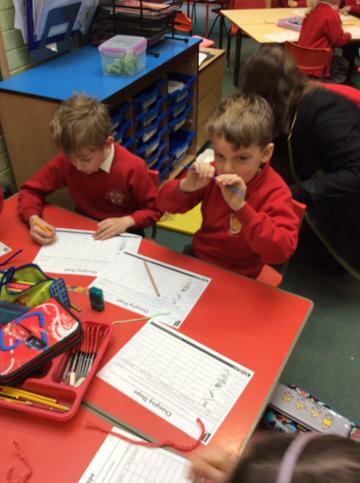 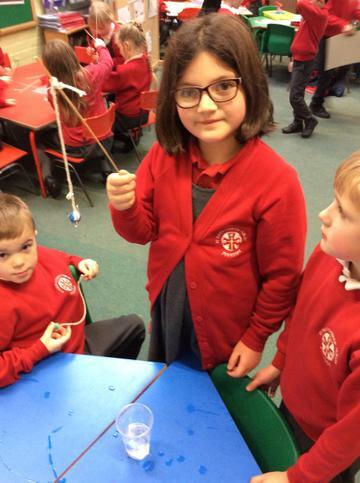 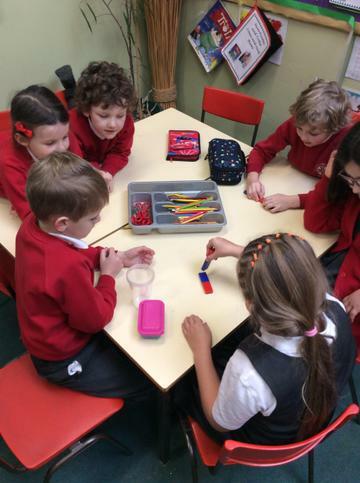 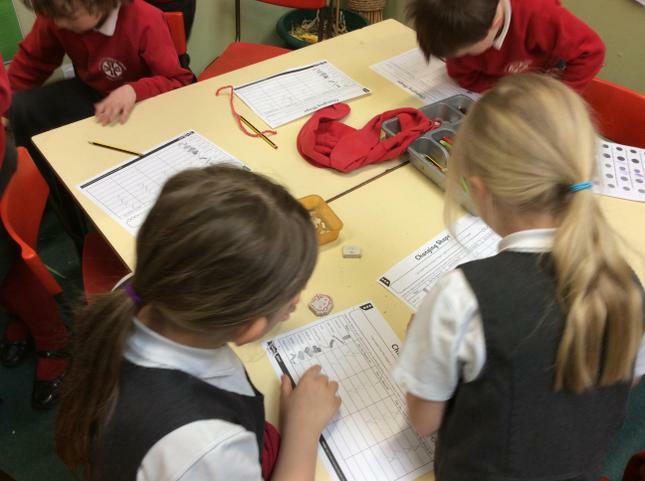 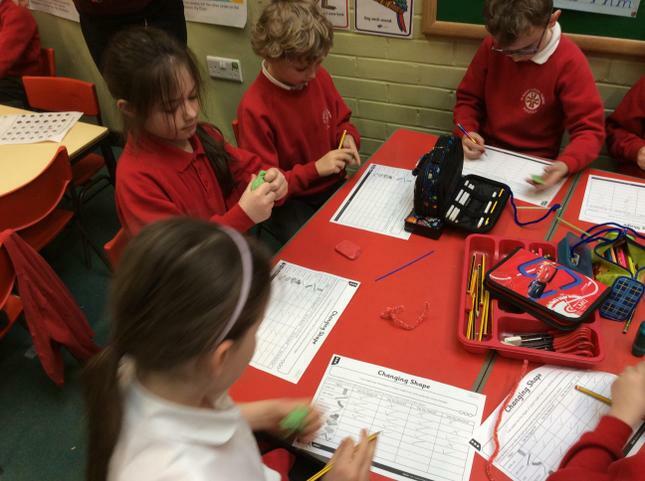 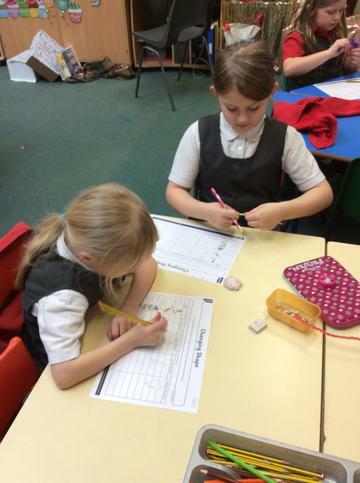 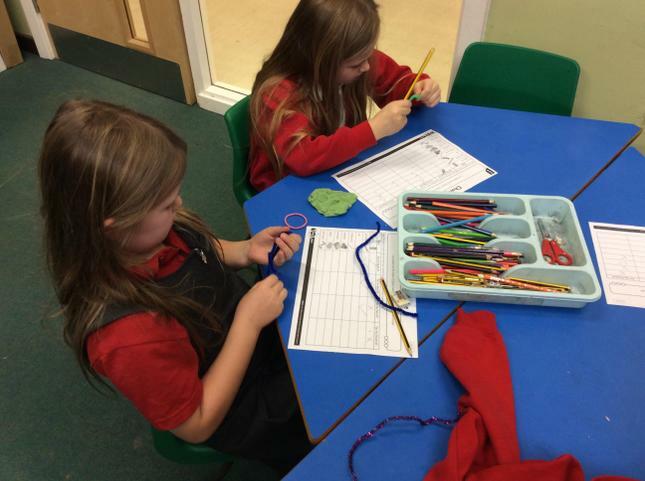 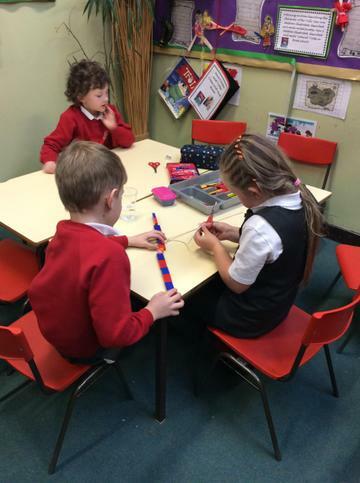 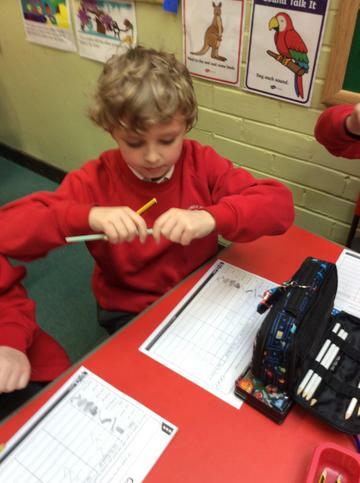 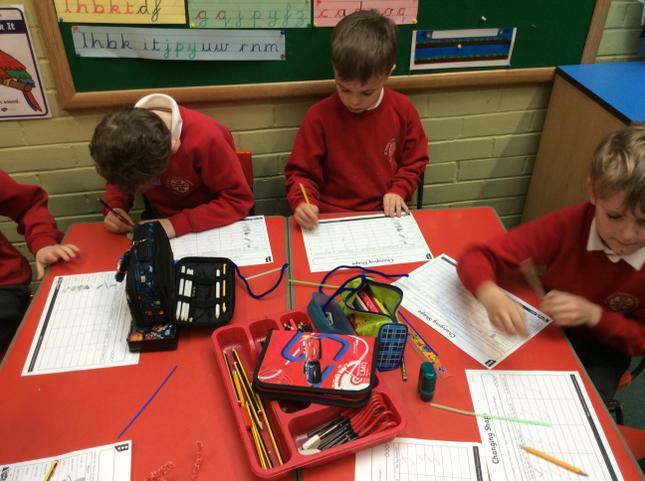 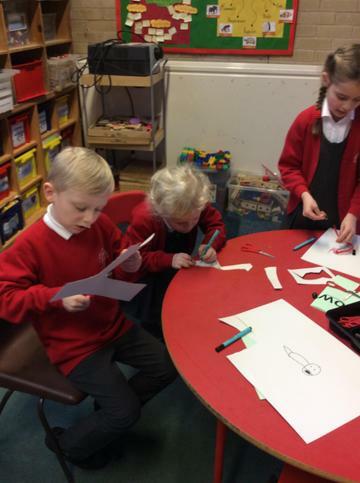 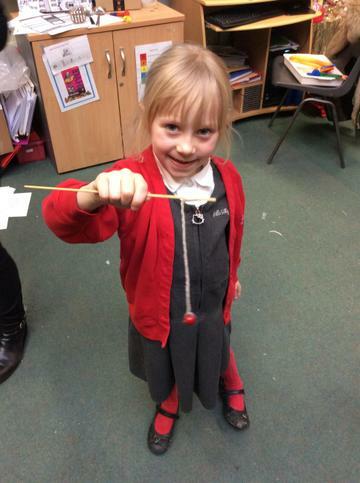 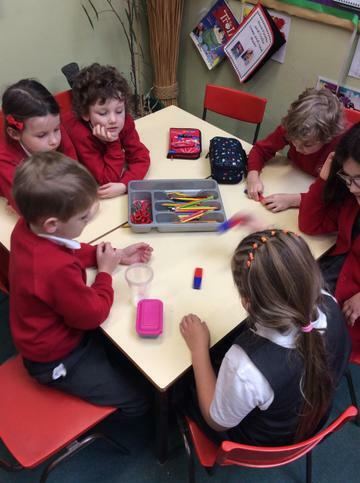 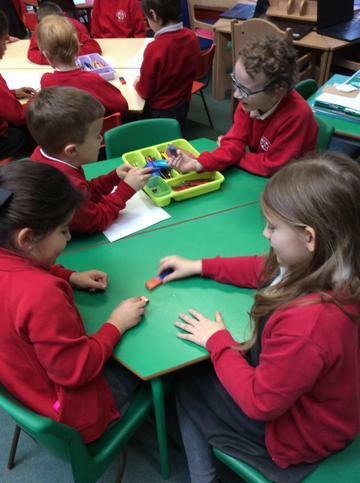 Galileo class have been exploring magnets! 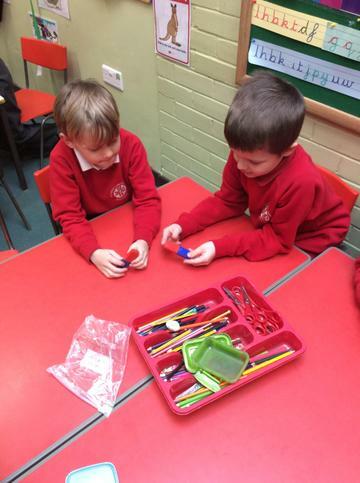 We investigated what happened when we placed opposite and similar ends of the magnets together. 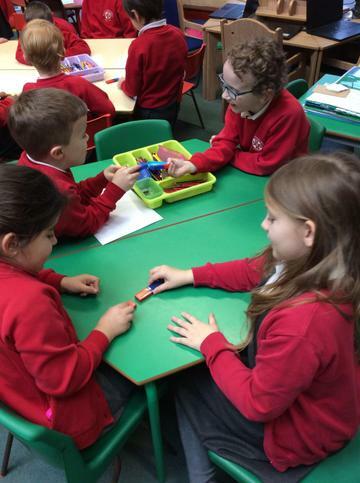 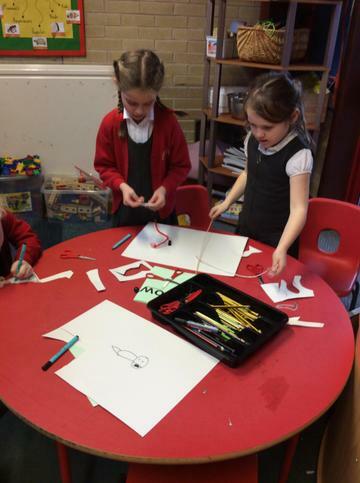 The children in Year 1 created their own games using magnets. 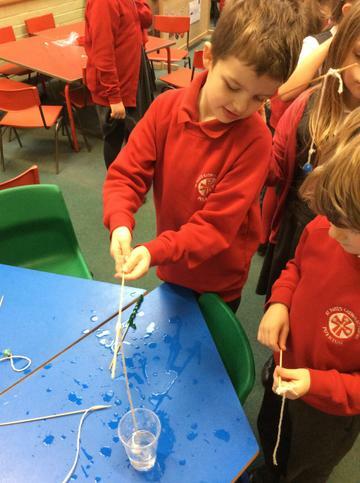 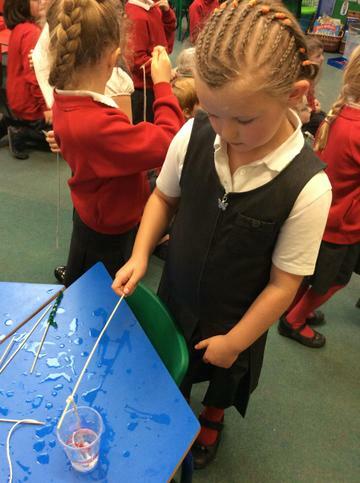 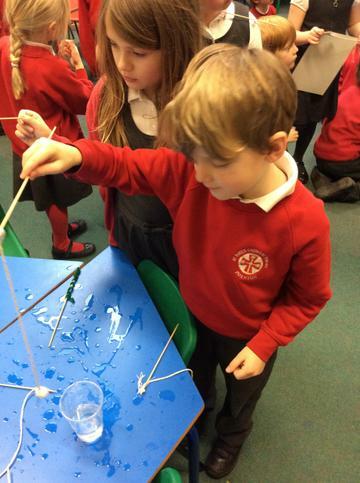 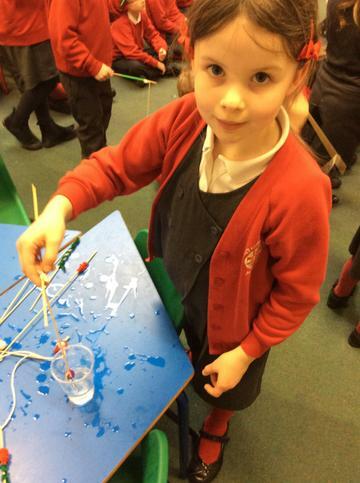 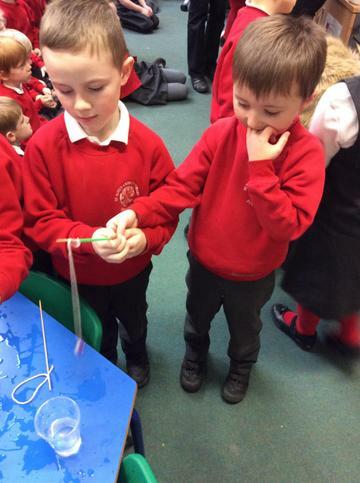 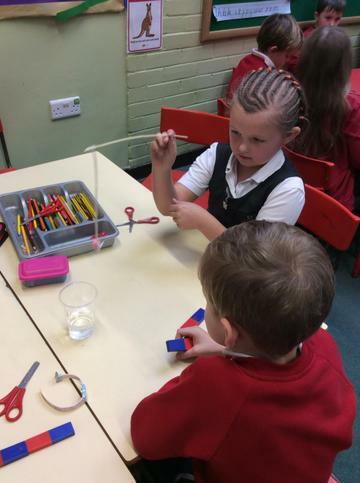 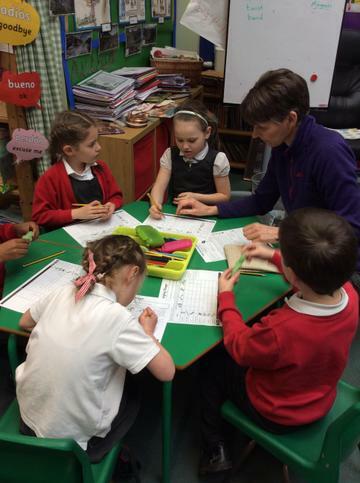 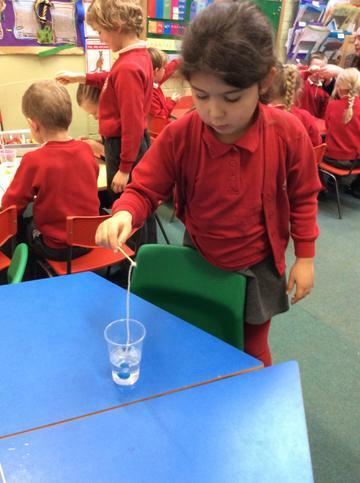 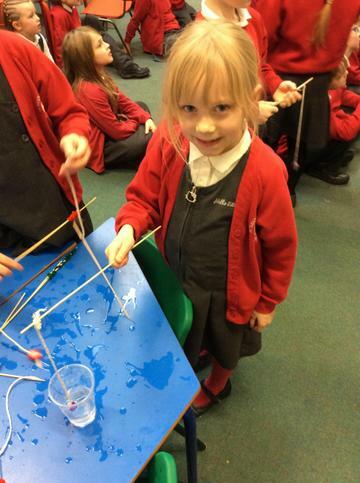 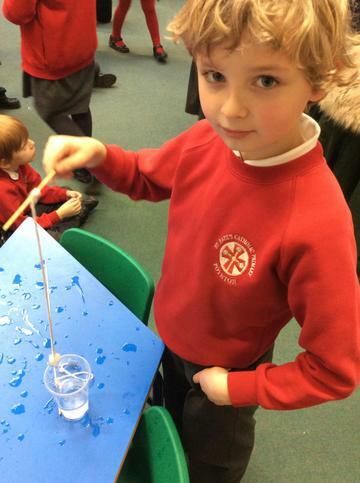 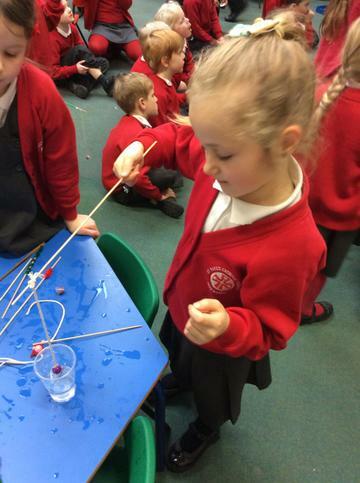 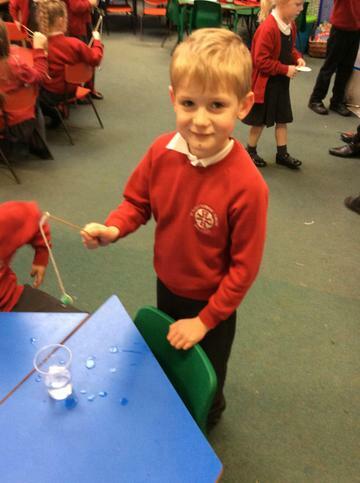 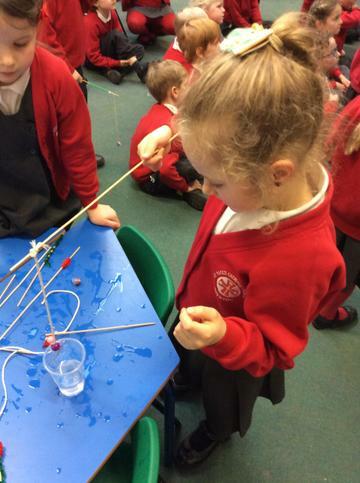 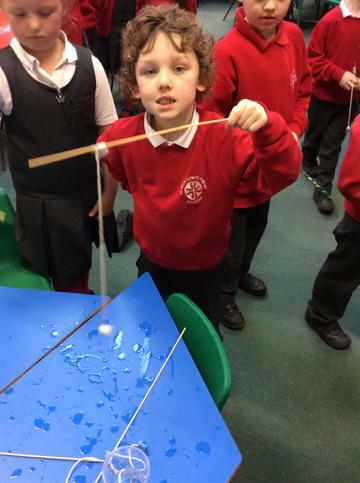 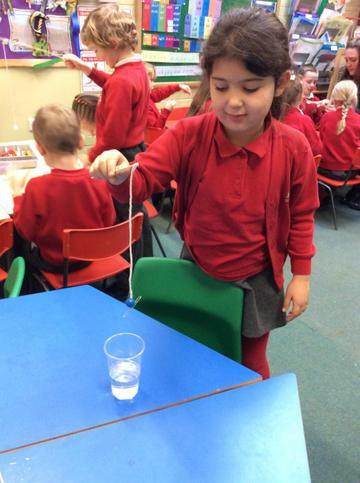 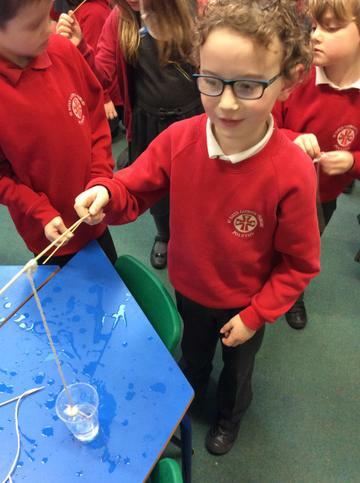 The children in Year 2 had to move a paper clip out of a jar of water without getting their hands wet. 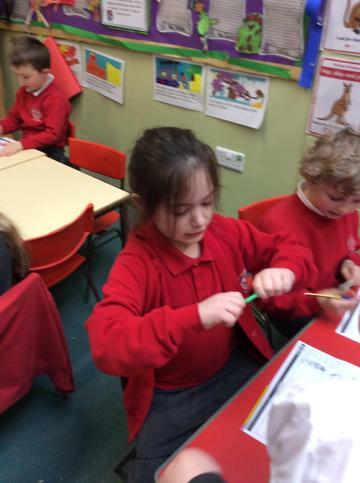 We have been learning all about animals and Miss Pengelley brought her reptile, Rango in to see us. 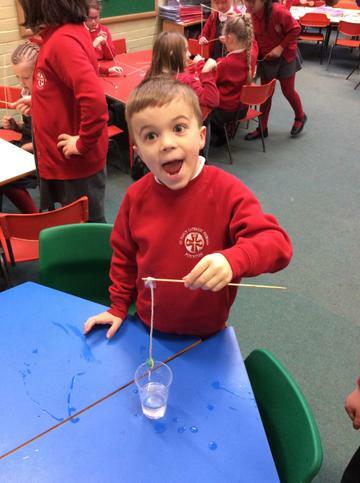 We loved him!